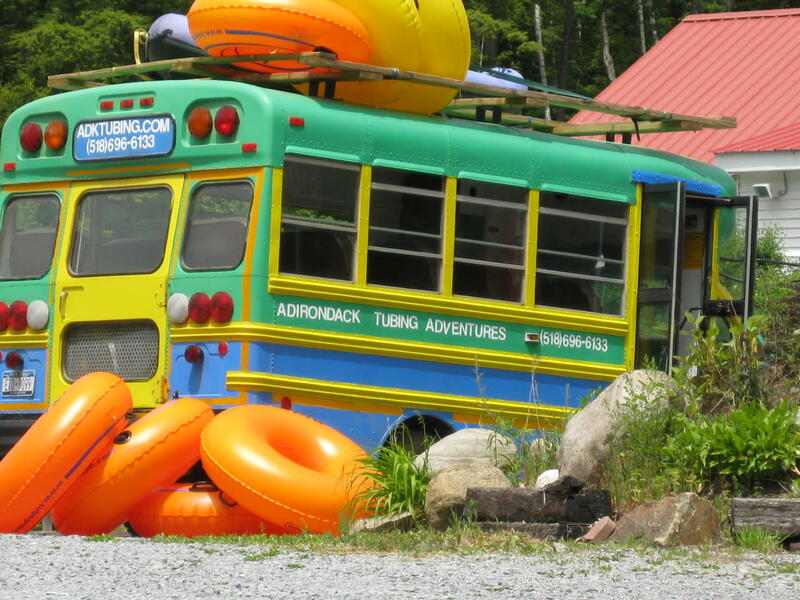 Get lazy in the river or swing through the trees with Adirondack Adventure Center! 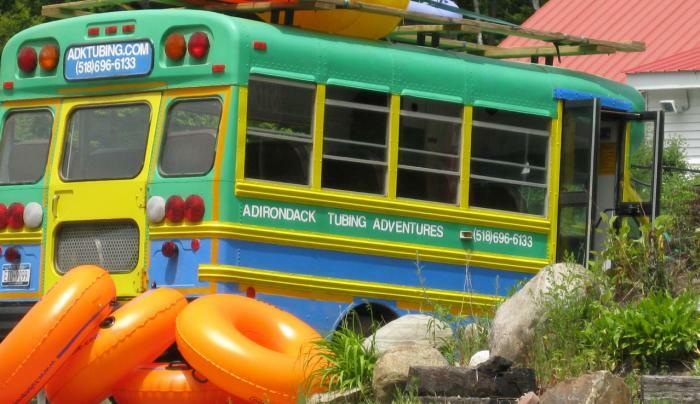 Beat the heat - Chill out - ride our Lazy Lynx Float and enjoy a guided lazy river tubing adventure. Our trips on calm water are great outdoor summer fun for all ages. The guided tube trips are approximately 2.5 to 3-hours, depending on river conditions. Our tubing season is late May through early September. Explore the trees on our Treetop Adventure course. Our course has exciting high-speed zip lines, pogo posts, horizontal tires, ropes, and the 63-foot-tall Quickjump XL freefall. Our treetop season is early May through early October. Can't decide to ride the river or enjoy the views from the trees - take advantage of our combo packages and do both!